blog home Pre-Nuptial Agreement First Comes Love, Then Comes…? In most modern civilizations, these arranged marriages are no longer in practice, and it’s now common for young people to wait until their 30s to get married. For many of the folks born after 1980, they saw their parents and grandparents divorce at ever-growing rates. Many kids grew up in these “broken homes” and saw firsthand the vitriol and anger that can fester over the years between a married couple, resulting in lots of pain and bitterness for all involved. So why not simply wait to get married? Or, why even get married at all? There are some steps younger people are taking that have led to a large shift in the cultural dynamics of the home. Many millennials are focusing more on their own stability before marriage, both financially and emotionally, and most of them are open to psychological therapy, both for individuals and couples. Some kids live at home well into their 20s or even 30s, seeing no urgency to leave the nest, especially when Mom and Dad have this big, comfortable, empty house–a luxury item that many young people see as out of reach. They’ve seen how debt can cripple the marriage and home. This means that people starting out often avoid dragging someone into their student loan debt, for example, and spend their early working years trying to establish a career that enables them to begin management of that debt. Also, young folks today have so many options for dating, quite literally, in the palm of their hand, so they can take longer to find the ideal mate. And once they find that perfect person, they usually want to spend several years together before making a huge life commitment such as marriage, or having children–some opting out of parenthood altogether. Marriage is an enormous undertaking and young people today are going into it with their eyes wide open, gathering as much information as possible on such a massive commitment. If you’re considering taking that big step, talk to the experienced team at Nottage and Ward, LLP. 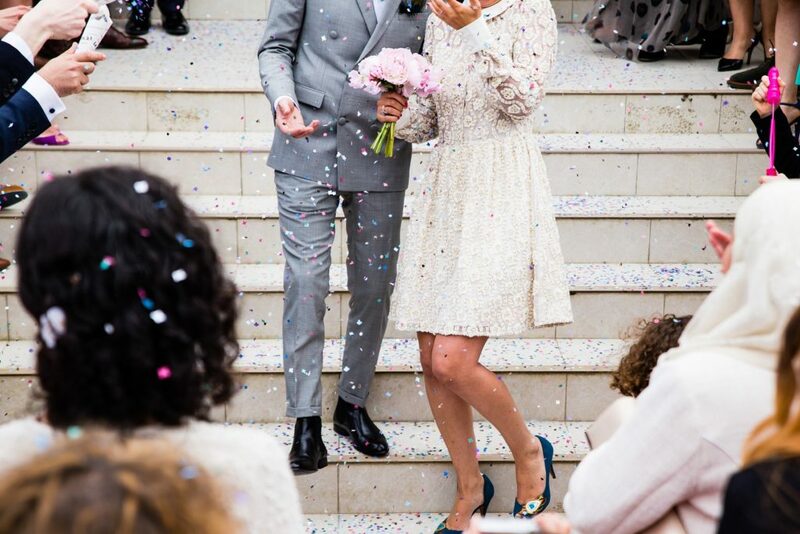 We can help guide you through any legal questions you may have regarding marriage, so that you and your mate make the best decisions for your future. Call us at (312) 332-2915 to set up a consultation.